The American Riviera, Santa Barbara perhaps has the most ideal climate in all of United States. It generally experiences a breezy Mediterranean climate. Because of its nearness to the ocean, the city has warmer winters and cooler summers. Its name became so when an explorer named Sebastian Vizcaino gave in the name Santa Barbara as a tribute and show of gratitude for having been saved through a storm in 1602 on the feast of the said saint. The County is famous for its beautiful beaches, most of which are well situated so that they offer the most sun to sea goers all throughout the day. Aside from its beaches, Santa Barbara has a unique non-uniform terrain that seems to add up to its charm. In fact, its variety in terms of topography presents many opportunities for outdoor activities and recreation. Like many cities in California, it houses an impressive number of tourist attractions. Among the most famous ones are the Arlington Theatre, which is the largest indoor performance venue in Santa Barbara; as well as the Mission Santa Barbara, which is a well loved destination among the devotees. It also has an amphitheatre, the Santa Barbara Bowl which is situated amidst breathtaking canyons and is mostly used as a venue for outdoor concerts. 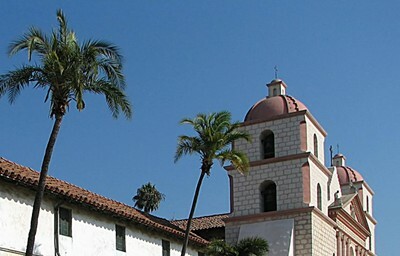 The architecture of Santa Barbara is famous all around the world. It is mostly of Spanish influence with a bit of Moorish and Mediterranean contributions. The outstanding elements are red tile roofs, white stucco surfaces, wrought iron windows, and light fixtures. 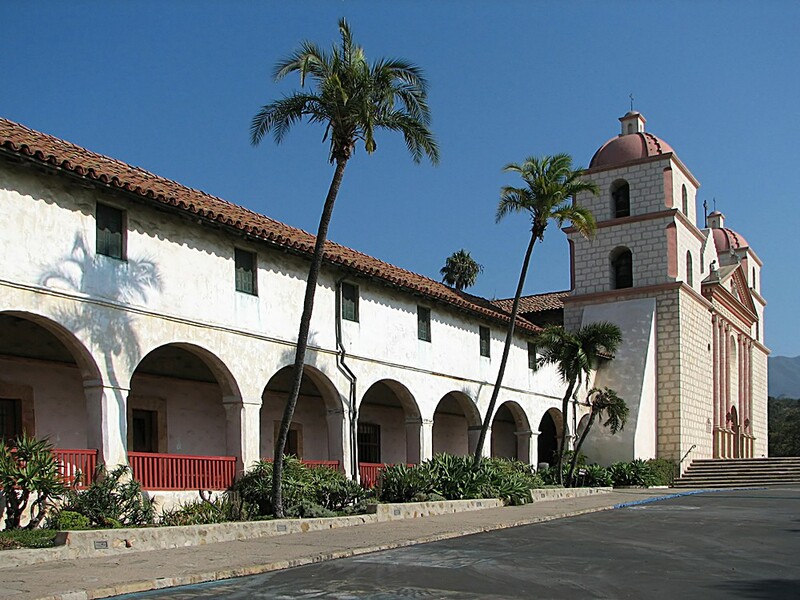 Its amazing architecture can be scene on its famous structures such as the Santa Barbara County Courthouse, which features a red tiled Spanish-Moorish structure and gives a magnificent view of the downtown. 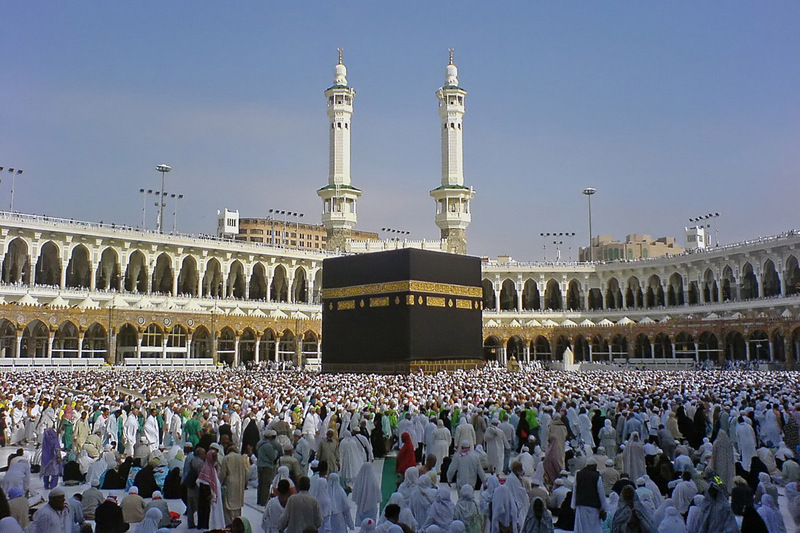 Perhaps the best time to visit here is during the city’s feast every August. During this time, young girls and beautiful young ladies have a parade where they throw different kind of flowers, especially roses, to the crowd. It is a merry time of the year and a colorful one at that. OMG I So Wanna Go To Santa Barbara To The Beaches Beacuse Just Think Of The Fun You Could Have.